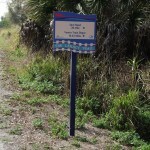 Nice info and photos. 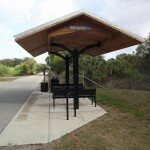 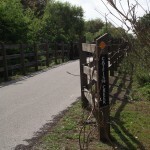 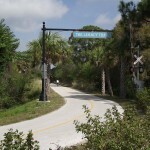 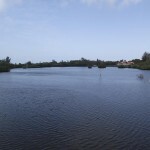 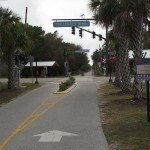 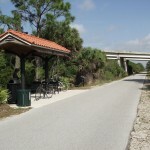 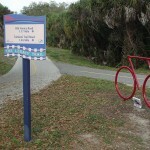 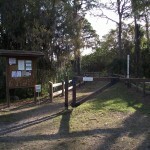 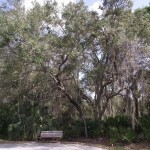 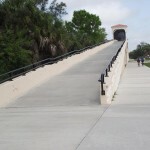 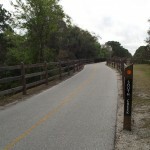 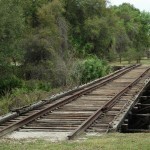 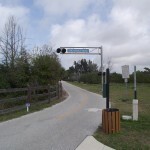 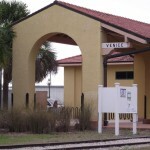 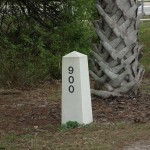 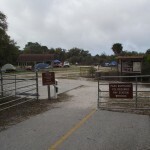 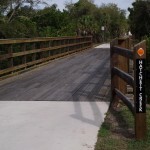 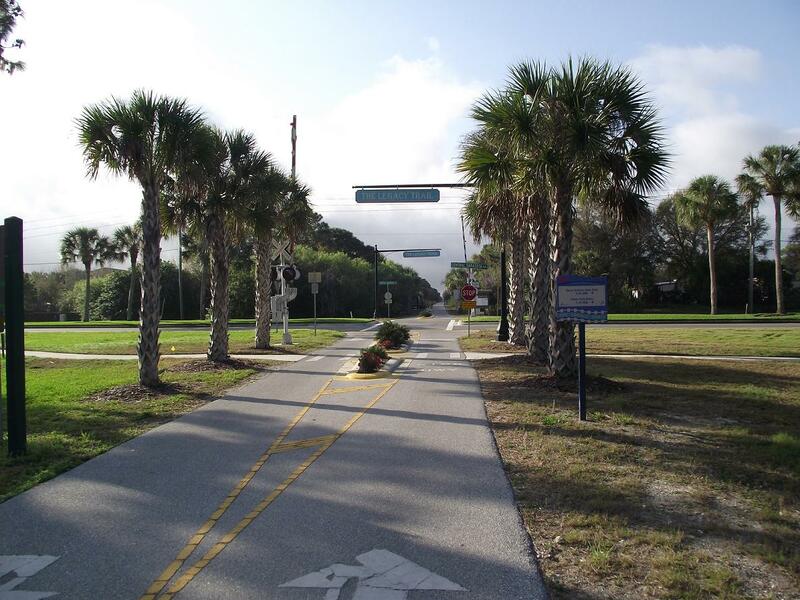 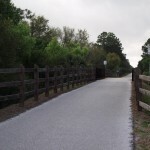 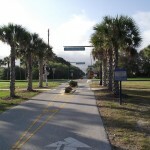 I live in Sarasota and usually start my ride from the McIntosh Road Trailhead. 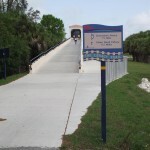 The Dona Bay and Roberts Bay bridges are a really nice place to stop and enjoy the view and breeze off the water. 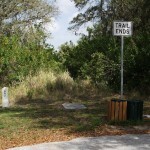 Another plus with this trail it runs through safe areas. 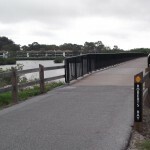 Also the pedestrian overpass bridge that opened in November 2011 is a great addition. 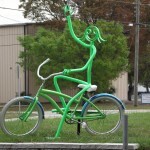 Thanks and take care. 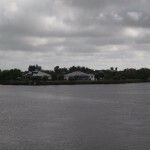 Thanks again for the post! 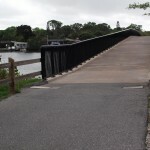 I love the Roberts Bay & Dona Bay bridges. 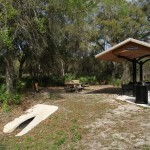 You are right, they are a great spot to stop and drink in your surroundings.